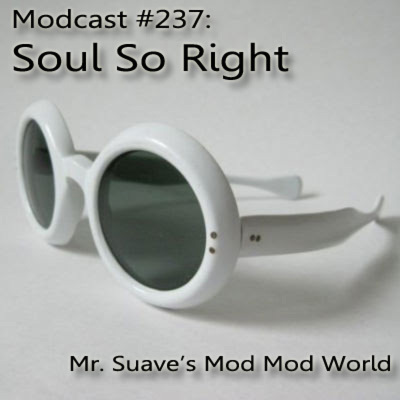 Welcome to Modcast #237 with a whole lotta soul, and in which your humble host resorts to naked, blatant begging. 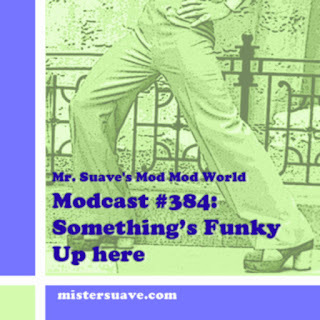 That's right, because among the gems on the show this week from Dilouya, Indigo Jam Unit, and Amy Winehouse, there is a track by none other than that most excellent of acts, Swing Out Sister. And if by some lucky chance Ms. Corrine or Mr. Andy is listening, I'm begging you, please, please, please come to Seattle. I'd do anything to see you live here in the Emerald City. What do we have to offer? Hmmm. Well there is the grimy little place in the Market that makes the most delightful fresh and tiny donuts. Oh yeah, and there's the new "Great Wheel" ferris wheel on the waterfront. Sure at about half the size it's no London Eye, but how far can you see on a cloudy day anyhow? If you come August 7th you can celebrate summer. If you come any other day of the year you can get away from the heat and cool off in our moss-inducing drizzle. We have dogs -- more dogs than children at one point. We have the bartender who won the national cocktail contest by creating a martini with bacon and chocolate. I'll bet that goes damn good with the tiny donuts. Anyhow, as you can see there are lots of reasons to come to Seattle. Perhaps one of them will speak volumes to Swing Out Sister and then we can hear them live with the volume where it should be.